The World Cup has finally arrived and many football fans are at the edge of their seats to find out who will win the World Cup in 2018. 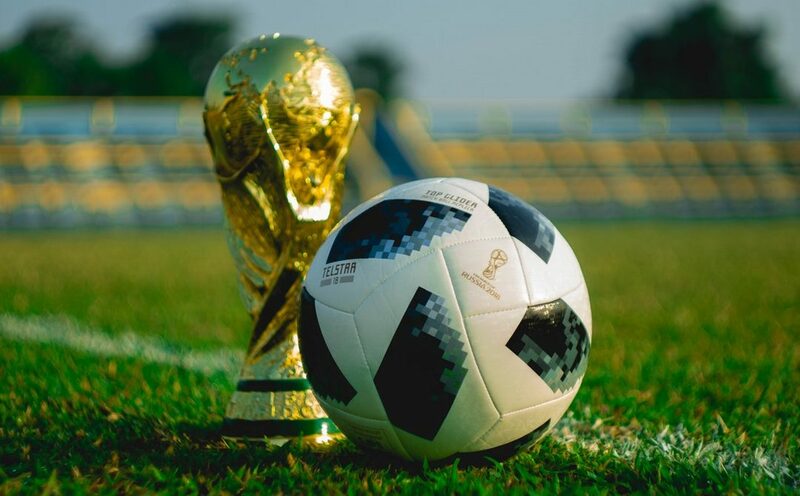 Scotland may not be in the world cup (again) but you are likely to find that most of your employees are keen to watch throughout the weeks to find out what the out come of The world Cup in Russia will be. You can consider flexible working for staff members who want to watch certain games. Rather than utilising holidays, they can still perform work for you at different times. In terms of granting time off, your normal holiday notification procedure should apply. Employees should apply for holidays in advance, and it is up to you as an employer to approve or decline the request. If you have already granted time of and are unable to accommodate any more time due to low staffing levels, could you work out a compromise? You can look at the possibility of staff swapping shifts to resolve this. A practice I’ve seen work well over the years is to have televisions in specific areas of the workplace. In addition, this gives staff the opportunity to watch various matches. This may not be practical for all employers but you should consider whether this is viable. In addition, if you decide this this is an option for your business, we encourage you to draw up some guideline notes so your staff know what to expect. Your guidance notes regarding The World Cup should also draw reference to your equal opportunity policy. You don’t want employees to make inappropriate comments about another country which could cause offence. How Do I Deal With Absence? You should already have an absence management procedure in place. In addition, any absence due to attending sporting events or over celebrating, should be dealt in the same way as you normally would do. Your absence management procedure should detail when and who an employee should contact in the event of an absence. You should also have a trigger to highlight excessive time off. The world cup can be an event that you can look forward to. You can encourage small but effective activities to build morale in the work place. You can incorporate your usual casual Friday with a football themed dress code. Furthermore, you can allow staff to wear their team’s colour for the day. Remember to ensure your employees respect other people’s cultures and beliefs. If you are going to make some allowances for the event, make sure this is consistent. Not everyone will be interested in sport. However, you should try to make these events as enjoyable as possible and use it as an employee engagement tool. In addition, remember to ensure everyone is included.